It’s a shame that these two legends didn’t collaborate and make an album. 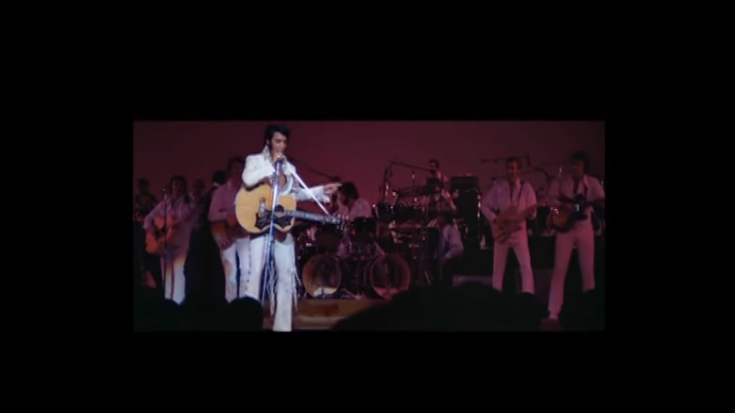 Sure, it’s an unlikely scenario – Elvis Presley performing a cover version of one of Jimi Hendrix’s most popular tracks – “Voodoo Child.” If you ever wondered how it would sound like then you don’t have to wonder anymore. James Brown, the famous Presley impersonator from Belfast, just gave us this musical gift. And it’s mighty precious! Fun Fact: Before he became famous with impersonating Presley, James Brown used to work as a postman. He’s extremely talented for sure – but that’s already a given because he’s covered other songs which are so different from all the tracks we’ve heard from Presley. Most fans would think that this isn’t something The King would even consider doing. But it would have totally rocked if he actually recorded this! Oh and the guy who mashed this up is also a mad genius because if you notice in some parts, it blends really well.